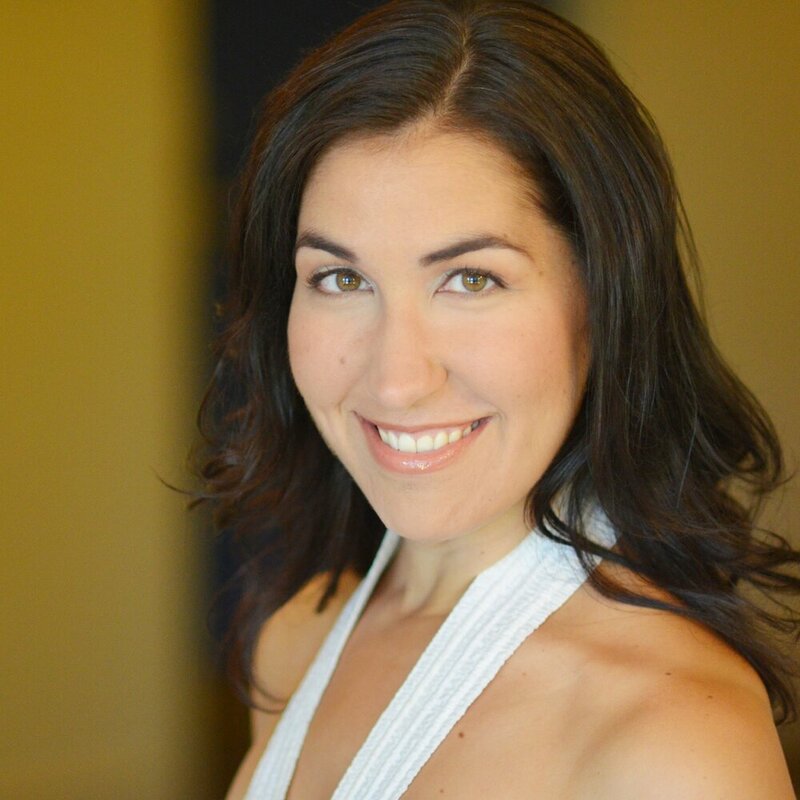 Mezzo-soprano Helen Karloski has been praised for her “genuine mezzo timbre” (Opera News) and a voice “beautifully suited for oratorio” (Santa Fe New Mexican). Ms. Karloski made her Lincoln Center debut in Mozart’s Solemn Vespers with the Mostly Mozart Festival and her Carnegie Hall debut performing Mozart’s Mass in C Minor with the Oratorio Society of New York. Recent appearances include Pergolesi’s Stabat Mater, (Harry Bicket), Dvořák’s Stabat Mater (Omaha Symphony), Der Tag des Gerichts and Beethoven's Ninth Symphony (American Classical Orchestra), Bach’s St. Matthew Passion (St. Andrew Music Society), and Mendelssohn’s A Midsummer Night’s Dream (New York City Ballet). Ms. Karloski was featured on the 2014 GRAMMY-winning recording The Sacred Spirit of Russia. In 2015, she was the First-Place recipient in the Lyndon Woodside Oratorio Solo Competition.